ALL UNITS ARE Ready For Occupancy. Be part of exclusive, tight knit communities compose of boutique townhouses that match your unique character and outlook in life. With our Snug and comfortable homes perfect for those starting out, get ready to make a lifestyle statement that’s hard to miss. 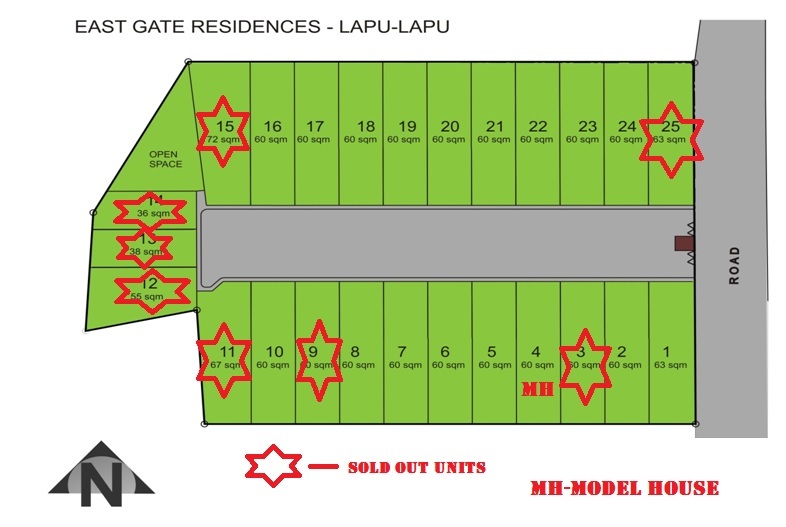 Please mention "EAST GATE RESIDENCES" with your comment in the comment box when you have inquiry.